Peaches, nectarines, and plums… oh my! California stone fruit season will start very soon. Are you ready? It’s never too early to start planning! Download our product information sheet or contact our sales team today: 559-897-5060. Shot on location in the San Joaquin Valley, California. Our fruit is ripe for locally-grown promotions along the West Coast. We handpick our fruit into totes before it arrives at the packhouse. 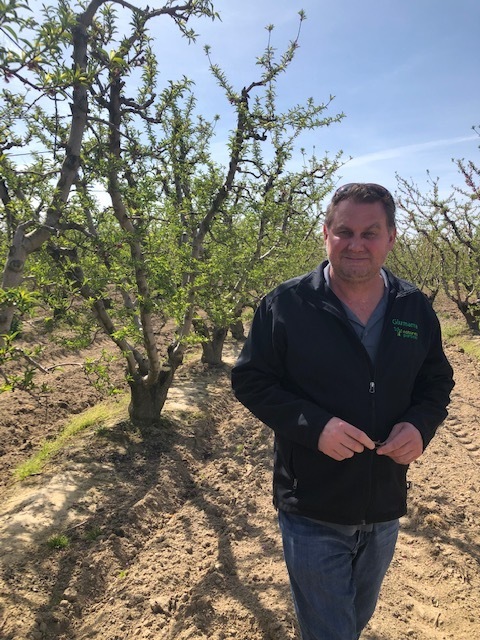 Our largest California stone fruit grower, Luke Woods.